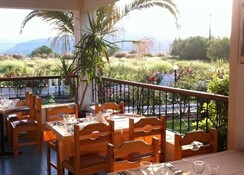 The hotel Kalloni Bay is a unique holiday complex, built in a typical Aegean village style. 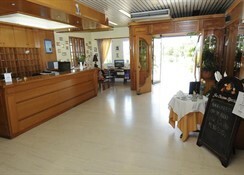 It is situated just a few meters away form the tourism resort of Skala Kallonis, with the fantastic sandy beach, views to the sea, and the unique sunsets, offers unforgettable holidays and memories. 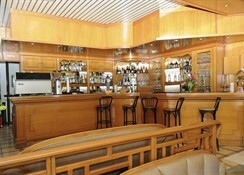 Its high-standard accommodation and service make it ideal for couples and families seeking a relaxing break. 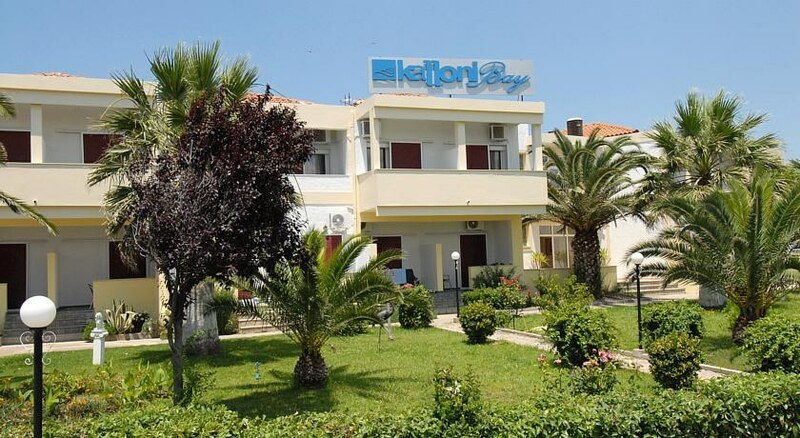 The hotel offers a wide variety of facilities and amenities such as a large outdoor swimming pool and childrens pool and a pool restaurant featuring authentic Greek specialities and international cuisine. 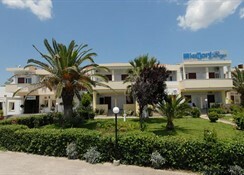 The hotel Kalloni Bay is located 47 km from the airport of Mytilene.